and I am getting a little nervous . . .
the first few days are always fun, but then the “I’m Bored” whines and cries set in. I rounded 50 Outdoor Summer Activities just for KIDS that would be perfect to chase the bored blues away and keep the kids from turning into couch potatoes over the summer. 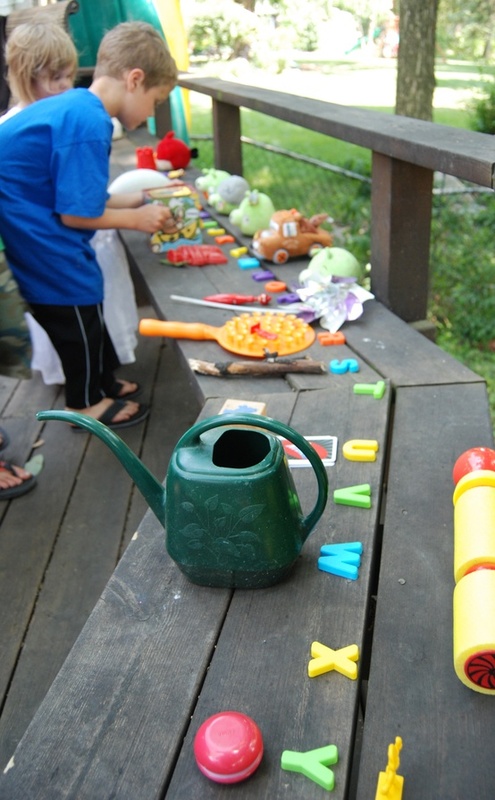 Most can be done for free or very inexpensively and you can help the kids get set-up with these activities and then let their imaginations run wild. If you did one activity a day, it might get you through the middle of July. 1. 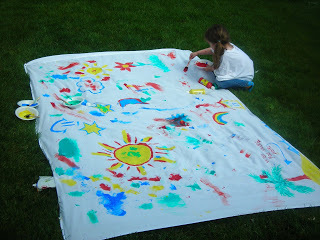 Using an old sheet, make art on the lawn. 2. Make homemade bird feeders. 3. Have a read-a-thon outside (maybe in the shade if it’s really hot!). 4. Make ice cream in a bag. 6. Make some fun bike obstacle courses or games. 7. 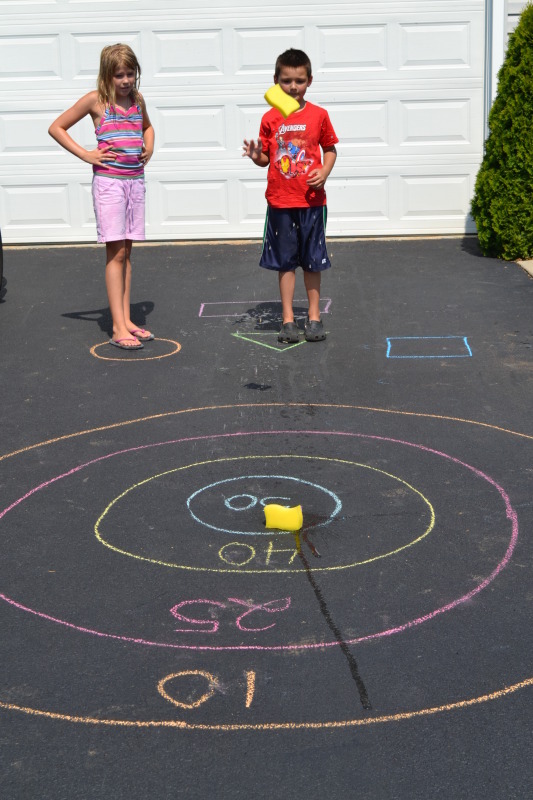 Play these fun sidewalk chalk games. 8. 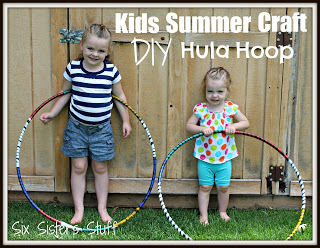 Make your own Hula Hoops. 11. Do some backyard nature painting. 12. Have a Clothesline Art Show– have the kids make the art, pass our invitations, and make it happen! 13. Make your own PVC Pipe Sprinkler. 15. 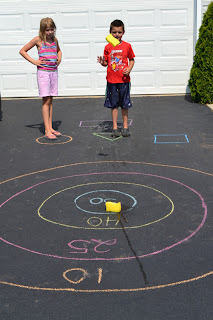 Make your own liquid sidewalk chalk. 16. Paint the sidewalks with water. 17. Play a game of Bossy Ball. 18. Go on a nature scavenger hunt. 20. Go on a bug hunt. 21. Have a neighborhood parade. Dress up like princesses or firemen, decorate your bikes and wagons, even throw candy if you want! Invite all the neighbors to come and watch. 22. 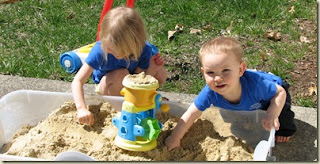 Have an alphabet treasure hunt.-Have a Penny Spoon Race. 23. Buy some spray bottles at the dollar store and fill with water for a water fight or add some washable paint to the bottles and spray large poster boards to make awesome art! 24. 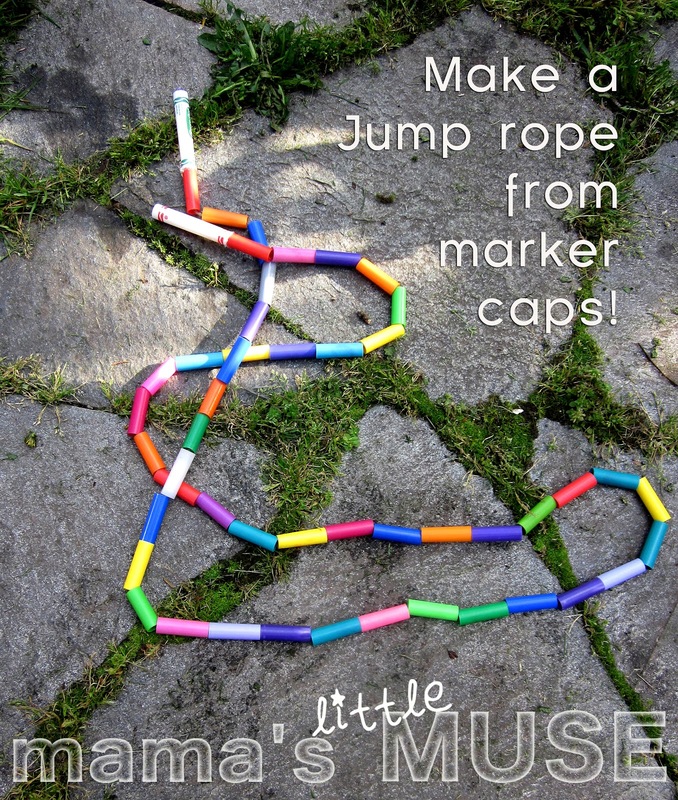 Make your own Marble Launch with a fun noodle from the dollar store. 25. Wrap a piece of masking tape around each child’s wrist with the sticky side facing out. Go on a “Nature Walk” and collect items from nature (leaves, grass, small rocks, flowers, etc) and stick them on your masking tape “bracelet”. Come home and compare bracelets! 26. 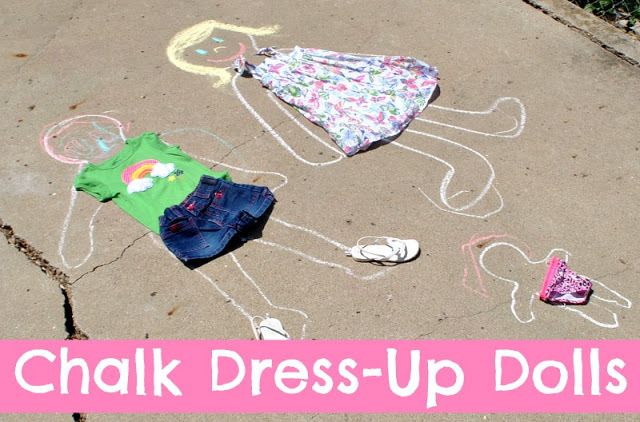 Take chalk to a new level by drawing Chalk Dress-Up Dolls! 27. Start a garden and let the kids do a planting, watering, and weeding. 28. Make a tin foil river with ice boats. 30. Make a Lemonade Stand. 31. Make a water balloon pinata. 32. 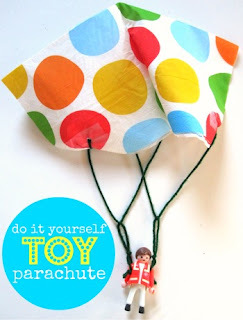 Make these Toy Parachutes and take them to the park. Drop them from the highest points on the slides and swings. 33. Play the Angry Birds Water Balloon Game. 35. Have a Backyard Car Wash (my kids love to wash their bikes and scooters). 36. 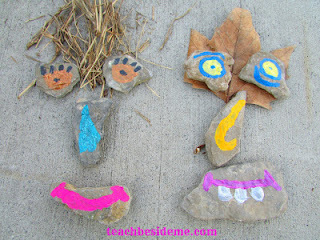 Make Mix and Match Painted Rock Faces. 37. Find a local Farmer’s Market. Come home and prepare a meal with the food purchased from the market. 38. Draw a racetrack on your driveway and race all the cars you can find! 39. Create your own outdoor movie theater (don’t forget the concessions stand!). 40. 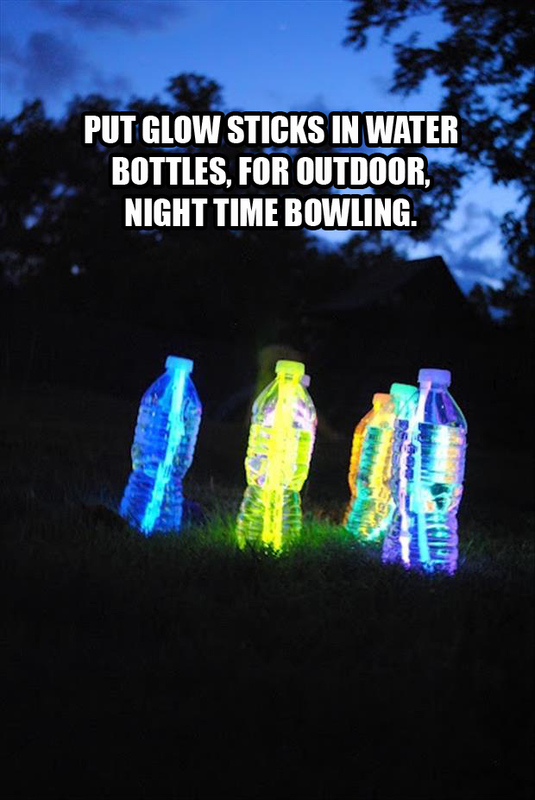 Set up your own outdoor Glow-In-The-Dark Bowling. 41. Make some Pet Rocks. 42. 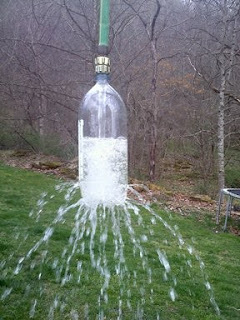 Make your own homemade sprinkler. 43. Make root beer floats. 44. Make your own simple wind chimes. 45. 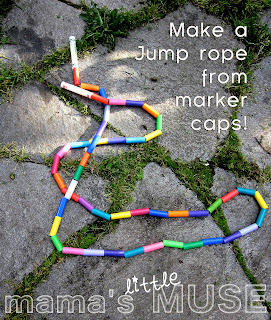 Make your own jump rope. 46. Go park hopping (make a goal to play at a new park each week). 47. Do some texture rubbings on leaves, grass, and other items you find outside. 48. 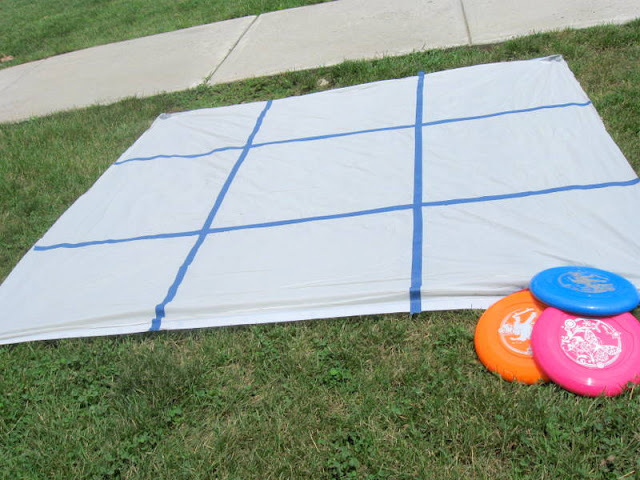 Play “parachute” with a large sheet (like they do in elementary school!). 49. Have a banana split party- provide the bananas and ice cream and asks guests to bring their favorite topping to share with everyone else. 50. 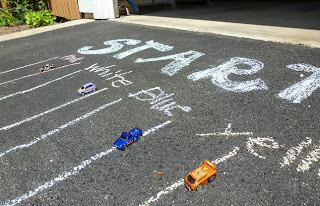 Make your own “stomp rocket”.Have a happy summer!! Need ideas for a 10 year old girl's birthday party. Got a tropical theme in mind, but don't know what activities would keep them interested. What Games??? It's an overnight sleep-over party. Thank you for the creative ideas! We have 2 more weeks of school but can't wait to try these! Your new look is simply A-DOR-ABLE! I love, love, love it! Um, could I also mention that I love it?! Ha! Congrats, sisters! The new site looks fantastic! I have a summer bucket list group board I'm pinning this to, would love for you to join it if you want! I love all of these ideas! I've done several of them with my boys and look forward to doing more this summer. Thanks for sharing! And I LOVE your new design! Great ideas! Can't wait to try these. Thanks. This is one of the best,most creative lists I have seen for summer fun! Thanks for sharing. We can't wait to try out a bunch of these ideas! So much fun! Can't wait to try some of these great ideas! 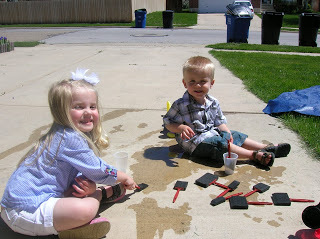 Thank you for linking up at Family Fun Friday on HappyAndBlessedHome.com! Blessings! some really cool ideas here! Thanks for linking to Simple Supper Tuesday. So fun! I love this list - can't wait to try some of these with my girls! I just stumbled across this website tonight and I think it is absolutely awesome!! So many great ideas!! Makes me want to be a kid again!!!!!!!! These ideas are brilliant. Every. single. one. of. them. 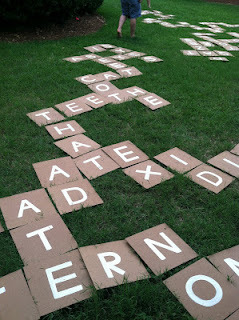 I love the alphabet scavenger hunt. My son would really love that. Thanks for the ideas! These are super ideas! I can't wait to try some of them with my summer kids at the child care center! They could also be used when school starts back up in the Fall as well. Thanks for sharing! Thanks for linking to our post about texture rubbings! This is a great list - makes me want to get outside! Love all the ideas...the sprinkles are great!!! I like you list lots of things to do and get the kids out side and to put down the i pads. I think number 40 is the best . great,awsome ideas to enhance their developmental skills. a job very very well done. good luck six sisters stuff. These are great ideas! So creative! Great article! I linked to this from my blog for an article I wrote. Thanks for the ideas! Thank you! Hopefully it'll help keep them entertained! Awesome list - I love that painting onto a plain sheet - it would then make a great piece of fabric to make your own teepee with! I'm only 10 and I was looking for things that me and my brother could do, so thx for the ideas! 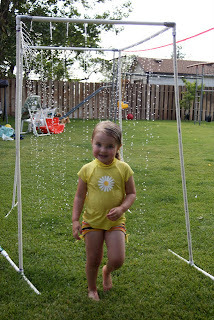 We love the homemade sprinkler good way of recycling! I really like the idea of the outdoor scrabble game! Fun learning without my son knowing he is learning. Great article. Summertime fun comes in all shapes and sizes. 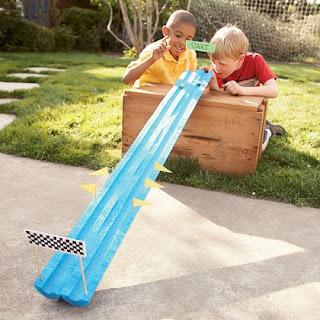 Whether at home or at the beach, try these games and activities to make a summer day special. From a 60 year old stay at home dad raising a 9 year old girl, thank you ! 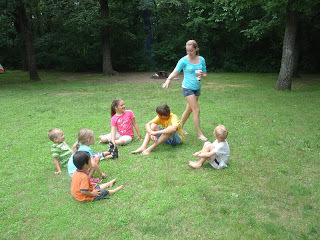 All these ideas will help us immensely finish the summer with some more fun activities. Way to be a great hands on dad! Best of luck with summer fun. Not many weeks left! You are amazing. Leave a Reply to Pat L.